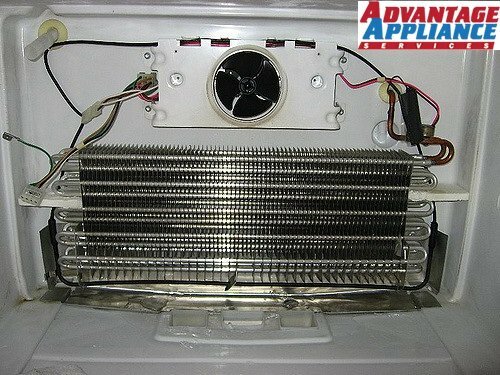 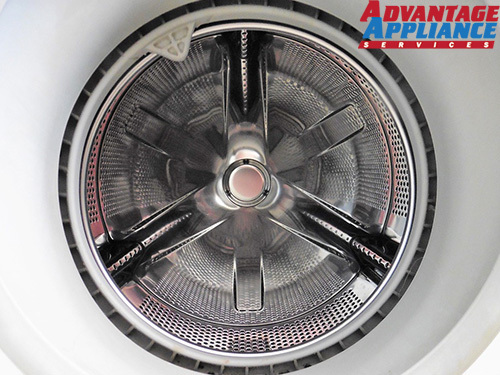 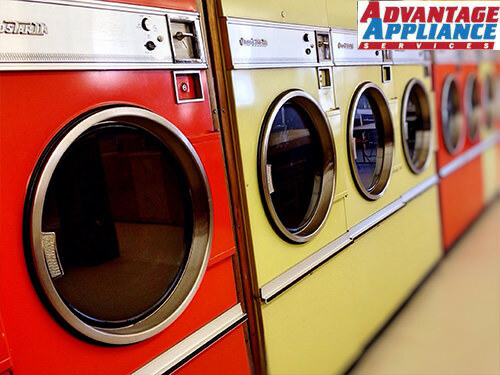 Tips for Deciding: Repair or Replace That Dryer? 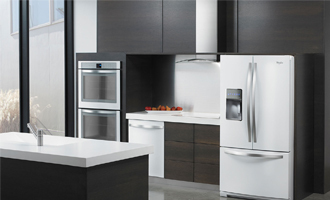 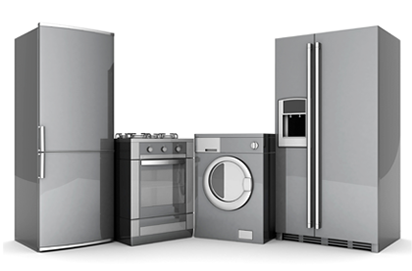 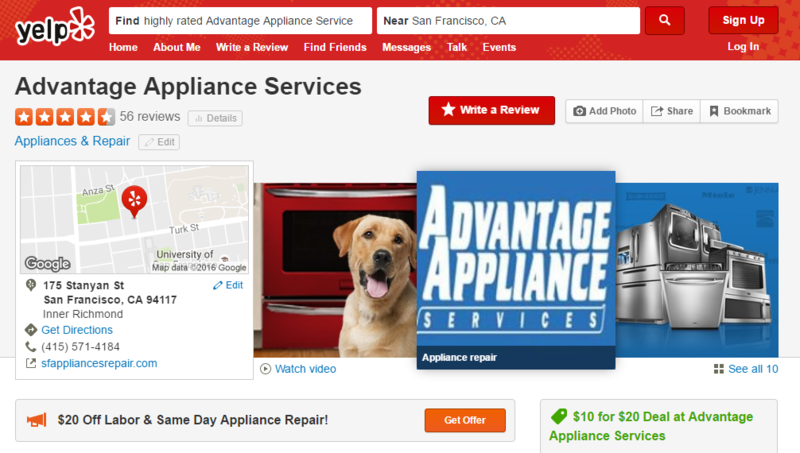 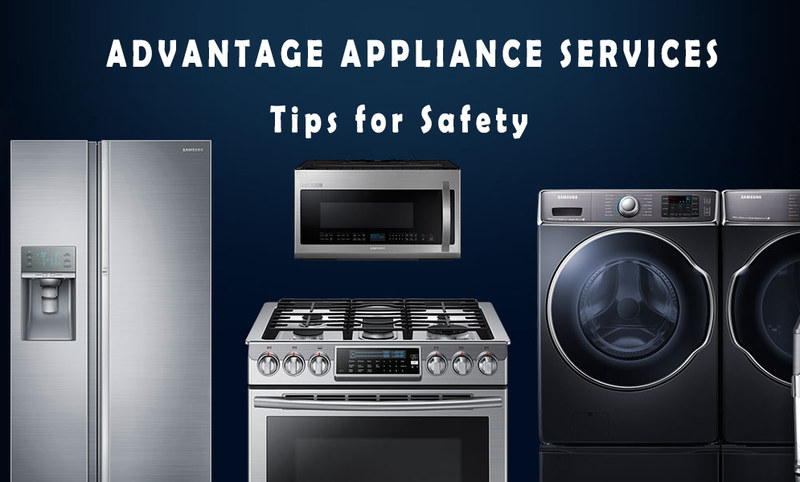 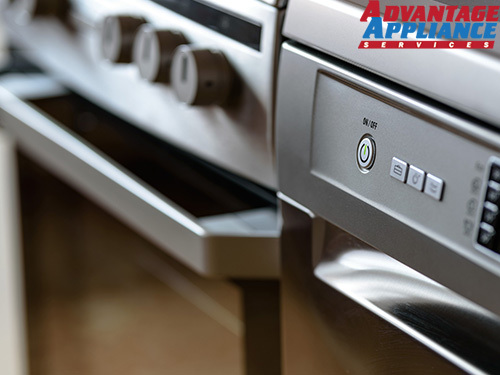 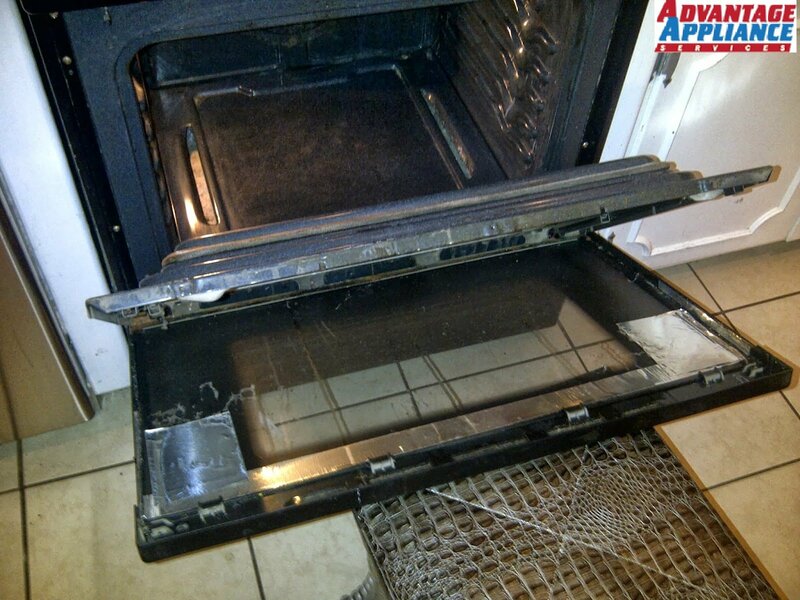 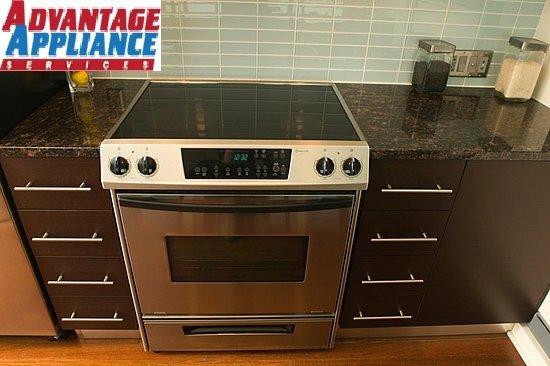 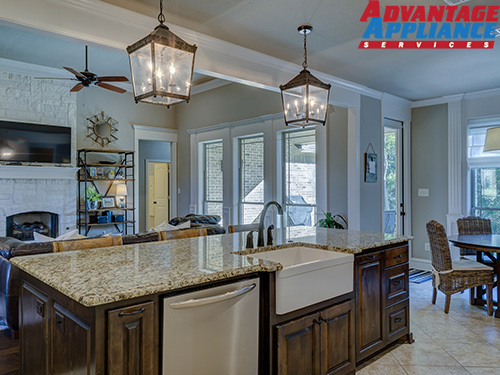 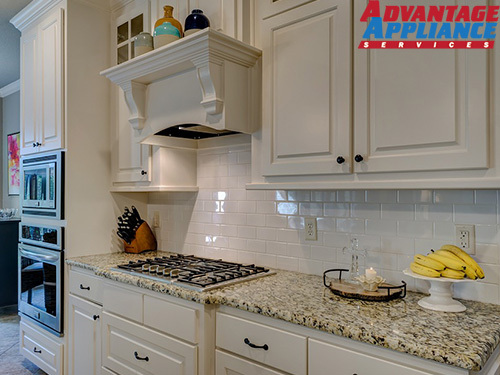 Finding good appliance repair is often difficult, and finding the right oven to purchase is even tougher. 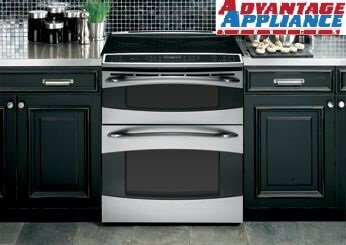 If you are searching for a new oven, you have experienced the dizzying array..